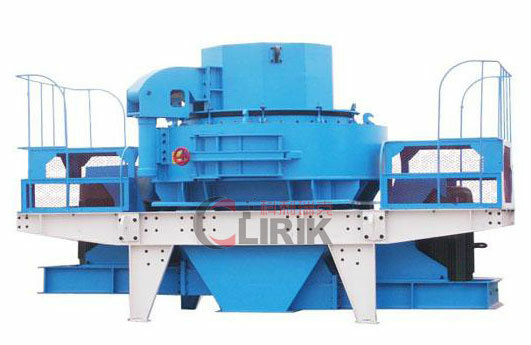 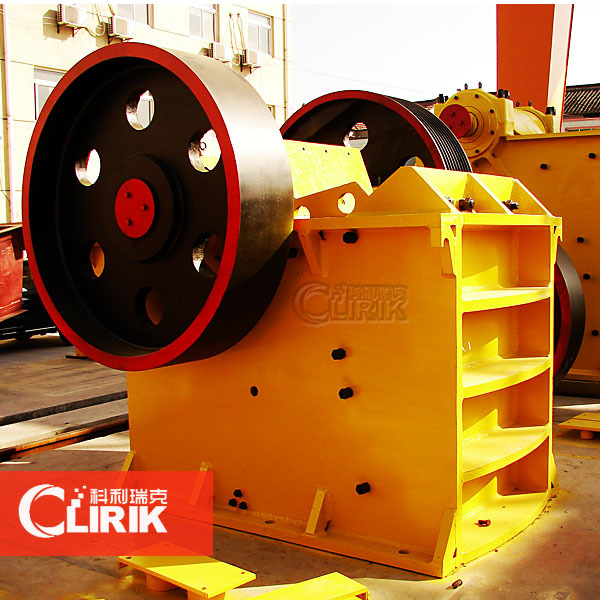 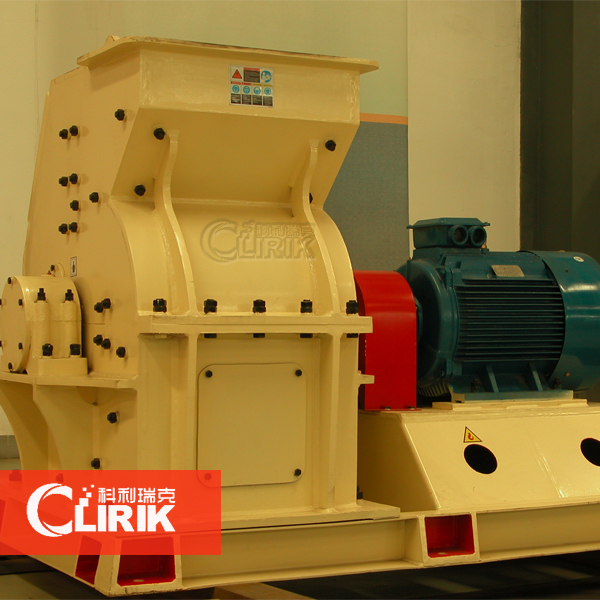 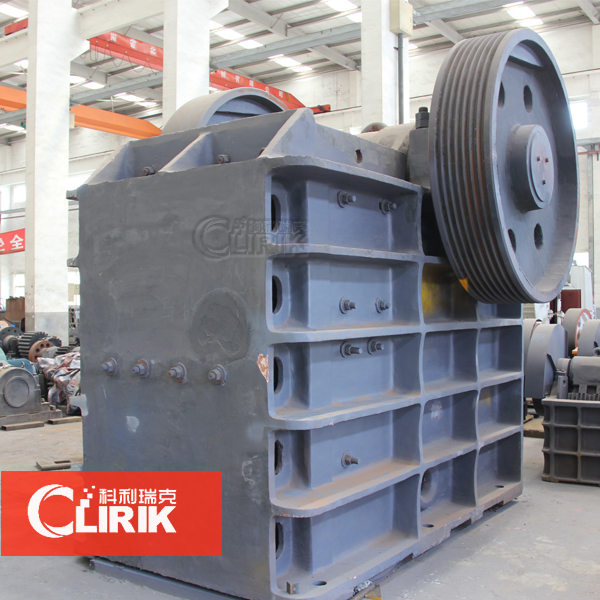 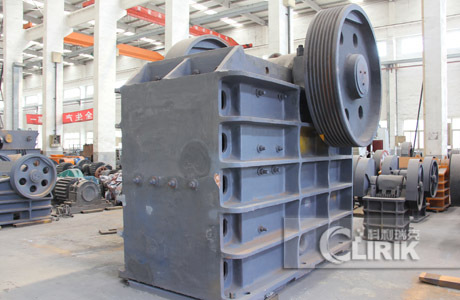 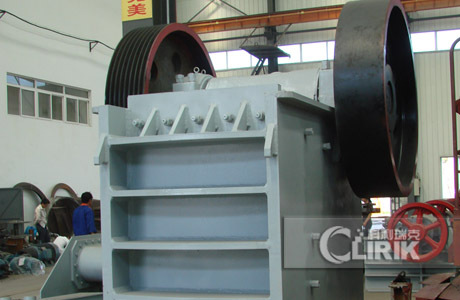 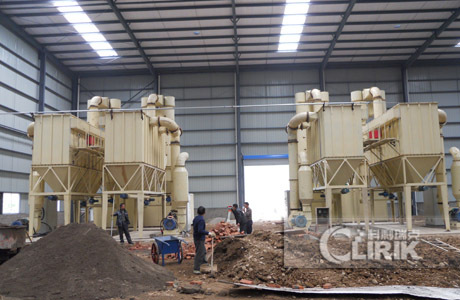 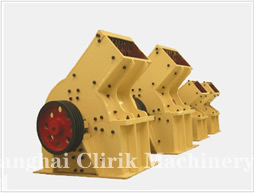 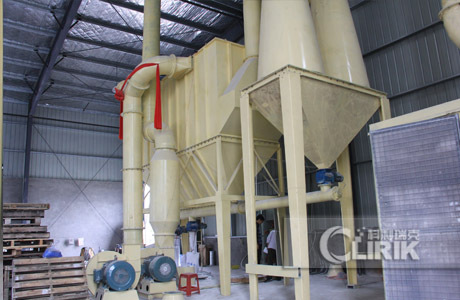 Hammer Crusher,Jaw Crusher,Cone Crusher,Impact Crusher,Stone Crusher-Clirik. 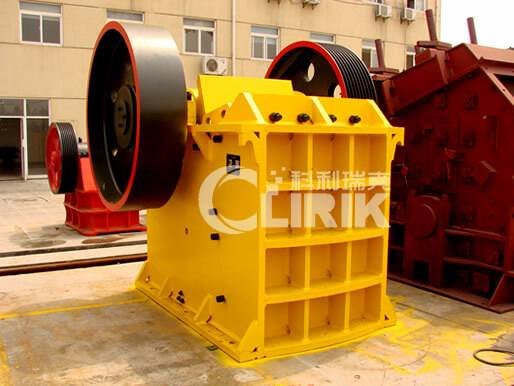 Shanghai Clirik Machinery Co., Ltd, located in Pudong New Area of Shanghai, China, is a large professional manufacturer with import & export rights specializing in research, manufacture and sales of crushing machinery mining equipment. 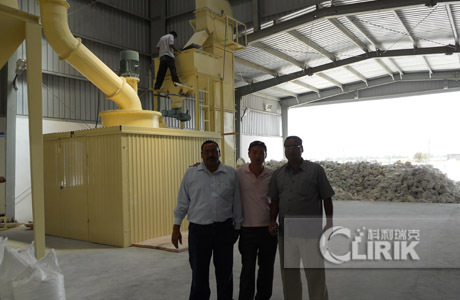 • How much is a set of pebble sand making machine? 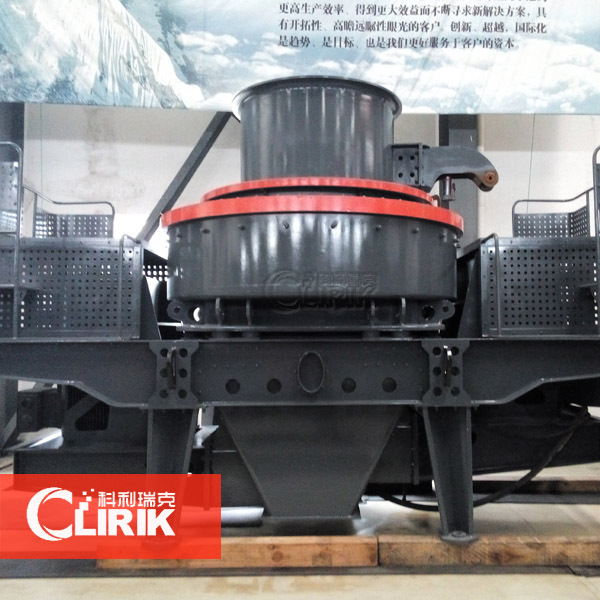 • Happy New Year in 2018! 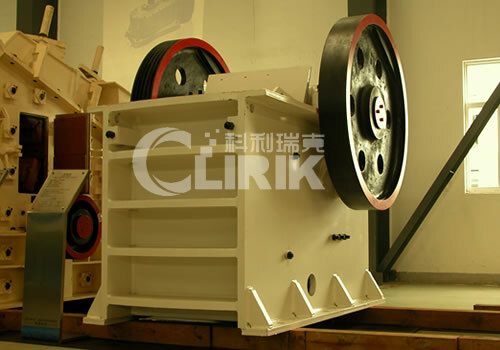 • How to have a romantic and meaningful Christmas? 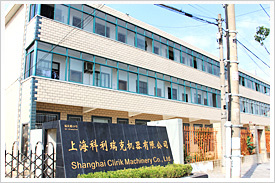 Add: NO.19 Fuqing Rd,Heqing Town, Pudong New Area, Shanghai201201, China.